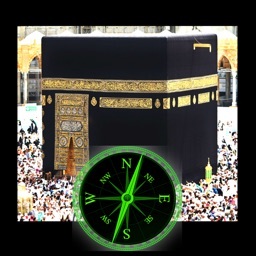 Don't just guess the direction, use Qibla Compass and accurately find the exact direction of Qibla from almost anywhere in the world. 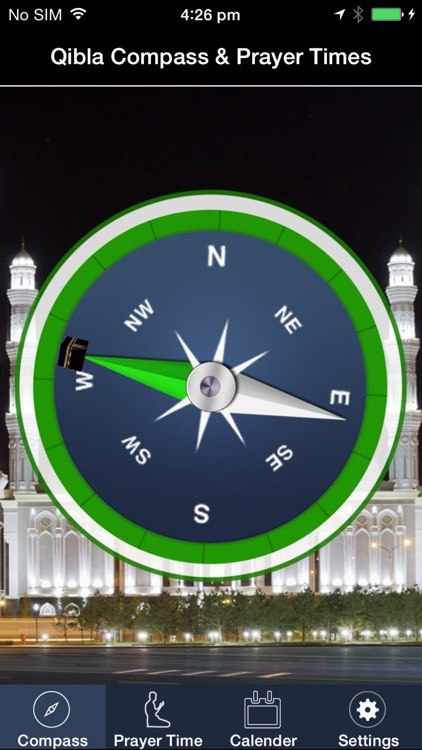 Very Simple, and really useful Qibla(Islamic) Compass & Prayer Times with great looking graphics. 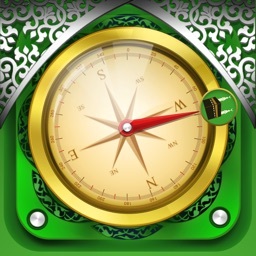 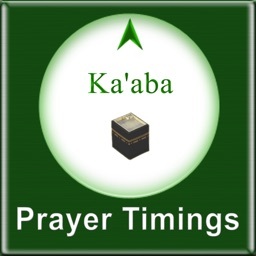 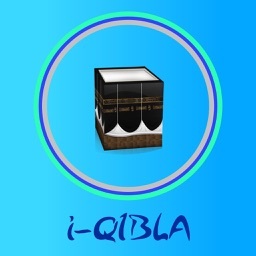 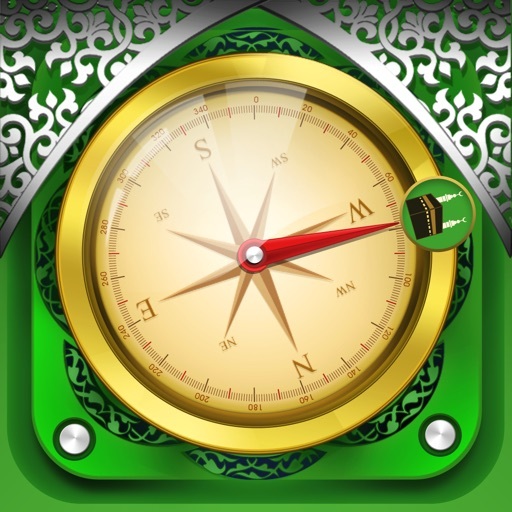 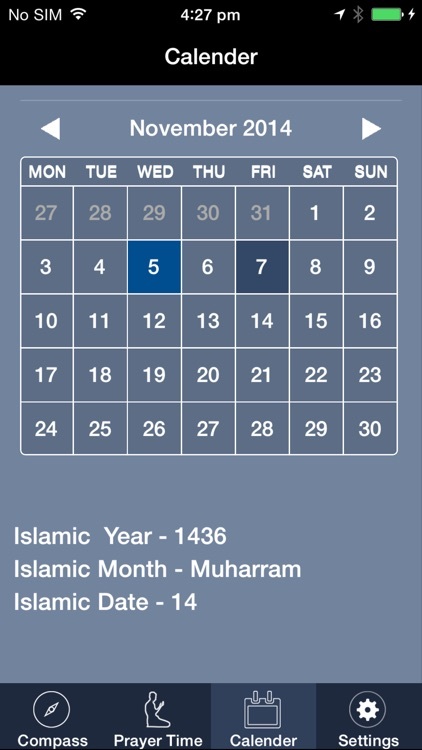 Qibla Compass & Prayer Times is an app for the Muslims all around the world. 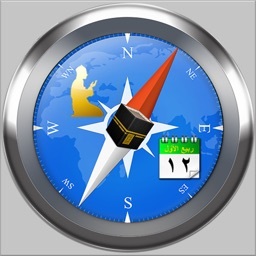 - Showing Qibla(Kaaba,Kiblat) direction in which you are pointing your device. 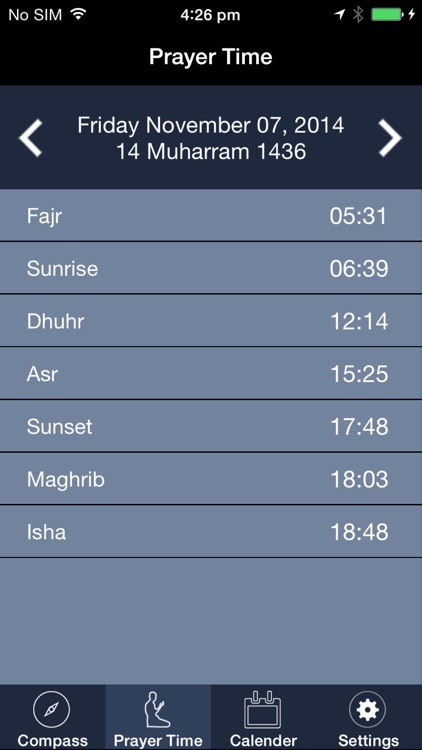 - You can adjust the Prayer Times. 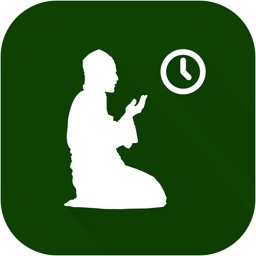 - Eight ways to calculate the Prayer Time. 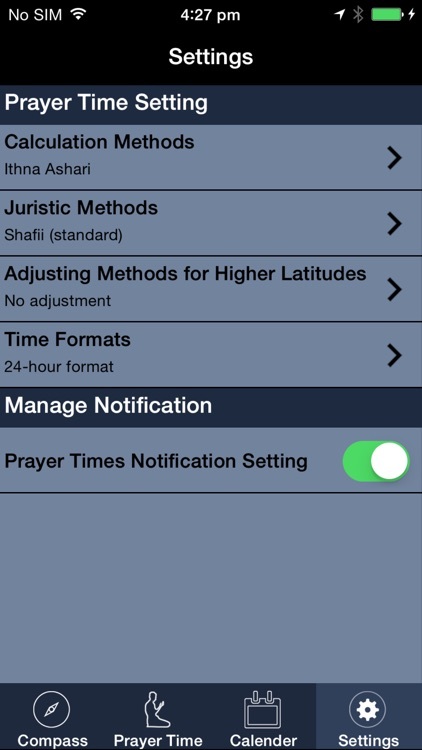 - Two Juristic Methods (Shafii,Hanafi).